The season is full of theatrics and wonder! Check out a show or spend some time outdoors with your family this week! 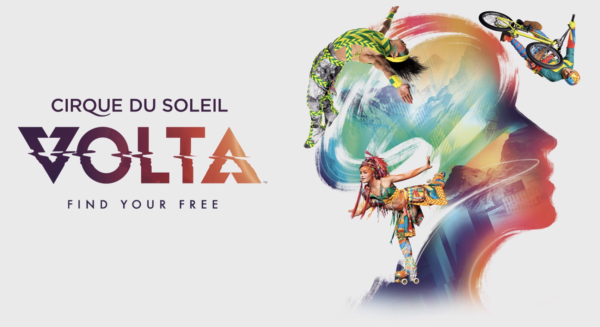 Cirque du Soleil introduces its newest Big Top production, VOLTA, performing at Meadowlands Racing & Entertainment. With its space-age future pop sound, VOLTA tells a spellbinding story about the freedom to choose and the thrill of blazing your own trail. Inspired in part by the adventurous spirit that fuels the culture of action sports, the show weaves the adrenaline rush of acrobatics into a visually striking world driven by a stirring melodic score. VOLTA is a story of transformation. It is about being true to oneself, fulfilling one’s true potential, and the power of the group to make that possible. It celebrates freedom as a movement. Rutgers Day is Rutgers University’s show-and-tell event for New Jersey residents of all ages, takes place today at all three of the university’s locations: Camden, New Brunswick and Newark. The annual event offers free performances by musicians and dancers, health and wellness tips, science demonstrations and hands-on learning activities in the sciences, arts and humanities. Last year, a record crowd of 100,000 visitors learned firsthand about the university’s research, teaching and service activities. 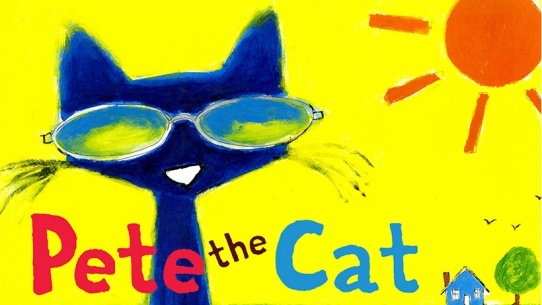 Pete the Cat is sent to live with the Jimmy Biddle’s family to learn his manners - and boy are they square! But for the groovy blue cat, life is an adventure no matter where you wind up, so the minute Pete walks in the door, he gets the whole family rocking. Along the way, they learn a little something new about inspiration. Join Jimmy and Pete on an adventure of friendship, all the way to Paris and back in a VW Bus. Rising magic star Anthony Salazar performs fantastic illusions with a dash of comedy, juggling, music and audience participation in this high-energy show guaranteed to keep audiences on the edge of their seats. Explore the plants, animals, and geology of New Jersey through experiments, games, and hikes.